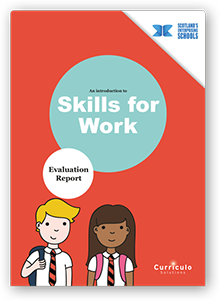 Enhance your curriculum, address national targets and give your pupils a head start with The Curriculo Introduction to Skills for Work Programme. A skills based programme, designed by teachers for teachers, for the benefit of 10-14 year olds. It is focused on developing the knowledge, skills and attitudes that give young people an early insight into how they can connect with the world of work. How does the course fit together? Three easy to follow modules. Here pupils will understand why it is important to know what is meant by skills and strengths? 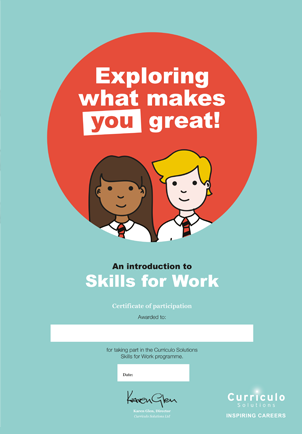 Pupils will learn the connection between their own skills and those that are needed to be a success in various different types of jobs. This is the practical application of what pupils have learnt so far. They will work in teams with a competitive element. 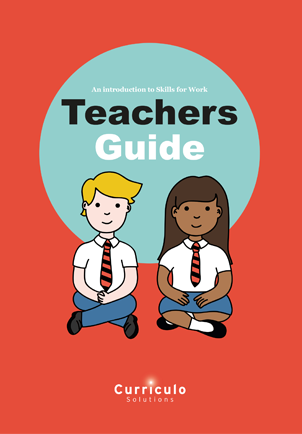 Help young pupils understand the meaning of skills and strengths and how they relate to work providing an early understanding of what is required above literacy and numeracy. Preparing young people for the world of work allowing them to prepare for their future with knowledge and understanding of what is required. This programme provides everything but the teacher which allows you to get on with the skills development. Bringing the best out of each and every pupil, learners will enjoy the competition in each of the modules. Practical and enjoyable lessons that can be as long or as short as you have time for. Comprehensive planning and recording tool enables class teachers to easily keep up to date with their preparation and reporting. No additional workload. This work will lay the foundations for further development in secondary and tertiary education. 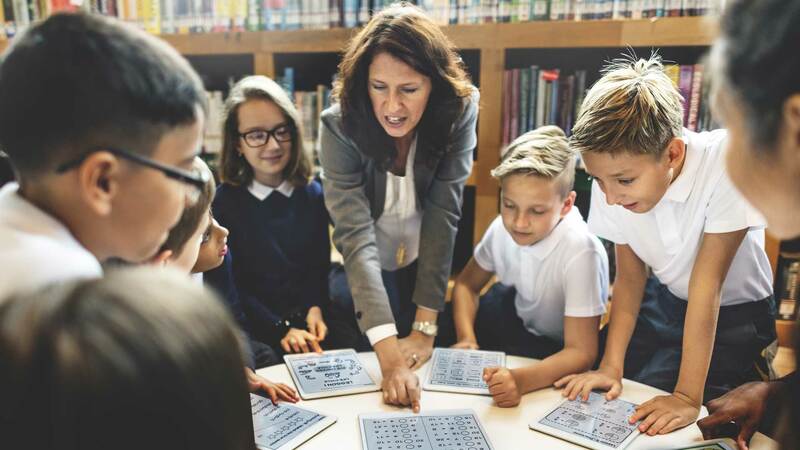 Addressing the needs of the curriculum by developing valuable skills alongside literacy and numeracy - encouraging the more reluctant learners. 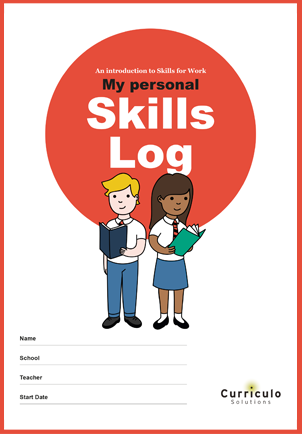 The pupil personal skills log encourages active reflection inside the classroom and at home - keeping the conversation alive. Easy to integrate and implement - everything is provided. Engaging content which keeps pupils interested. The lessons are sequential, flexible and easily repeatable. Comprehensive planning and reporting tool making life as a class teacher less complicated. No additional workload. This programme provides everything but the teacher which allows you to get on with pupil skills development.